Silverstone’s new asphalt has been branded a disaster by a host of top MotoGP riders after the opening day of action at the British Grand Prix. 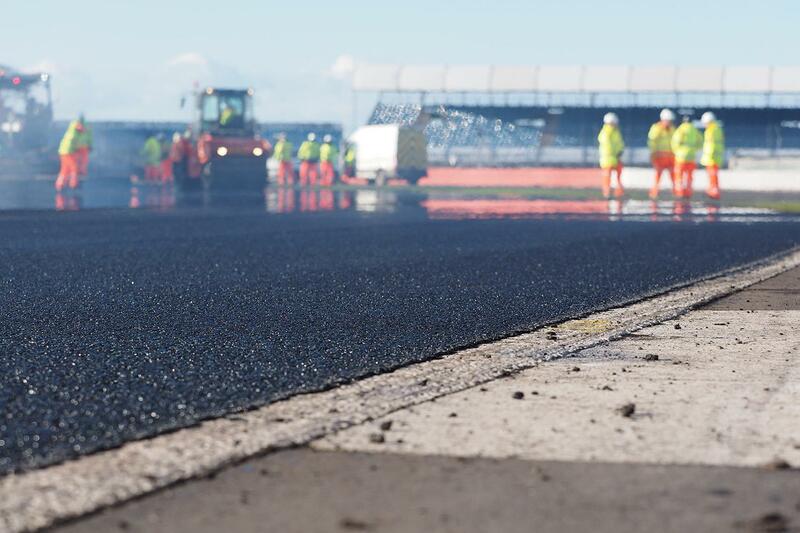 The entire 3.6-mile circuit was re-laid ahead of this year’s race especially for MotoGP, but seems to have come out of the multi-million-pound operation worse off than before. With almost-unanimous criticism from not only MotoGP riders but Moto2 and Moto3 as well, local rider Cal Crutchlow was among the most vocal. Already haven given the track a clean bill of health when he rode it at a media event in May, he admitted after the opening day of practice that it’s now dramatically different. But with the 2018 Aprilia RS-GP already struggling with stability, especially through corners like Silverstone’s long and fast bends, perhaps the most vocal rider after free practice was Aleix Espargaro, who says the track is a disaster. A spokesperson for Silverstone was unavailable for comment. Breaking news: 2015 British MotoGP back at Silverstone?